Poker players and cryptocurrency enthusiasts can now try CoinPokers software that has started free play. With its application available for download immediately, the room has a goal to give what poker players want a back – fun, transparency and competitive poker games. According to Mercier, cryptocurrency will allow to reduce transactions time from days to seconds anywhere the world, thus letting people even from difficult regions easily take control of their funds. Poker games at CoinPoker will be played with Chips (CHP) – a special cryptocurrency, based on Ethereum smart contracts. 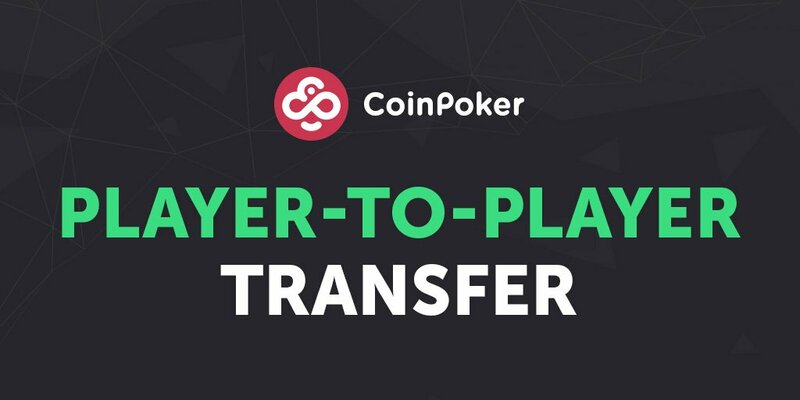 In order to guarantee transparency, CoinPoker is keeping their RNG (Random Number Generator) on Blockchain. The team believes that Blockchain technologies are fully capable to deal with unfair play, too.